I am quite proud of how much the magazine has changed since I’ve arrived and begun working on it in the past year. From the content which is now actually original to the layout and design- things have taken a turn for the better to say the least. For being my first stint in publishing and editorial, I feel blessed for the opportunity to have had this time operating on this thing that badly needed some plastic surgery (and neurosurgery at that) and watch its metamorphosis. While there is much to improve on that I don’t have the capacity achieve- I am happy to present a few pages of the magazine marking my one year of being part of the team. 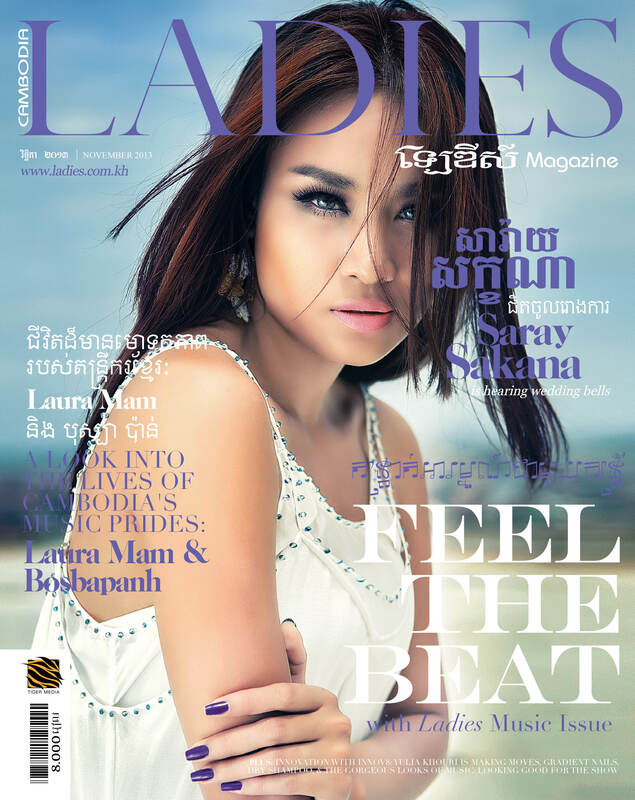 For the December issue, the Ladies Magazine team skipped over to Sihanoukville for a pampered stay at Independence Hotel. 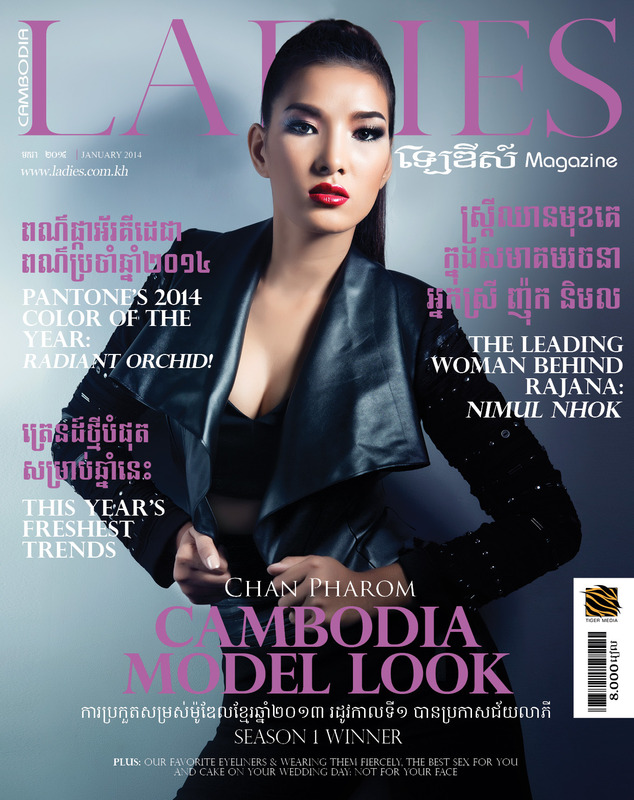 Another month of Ladies Magazine Cambodia, comin’ at ya! 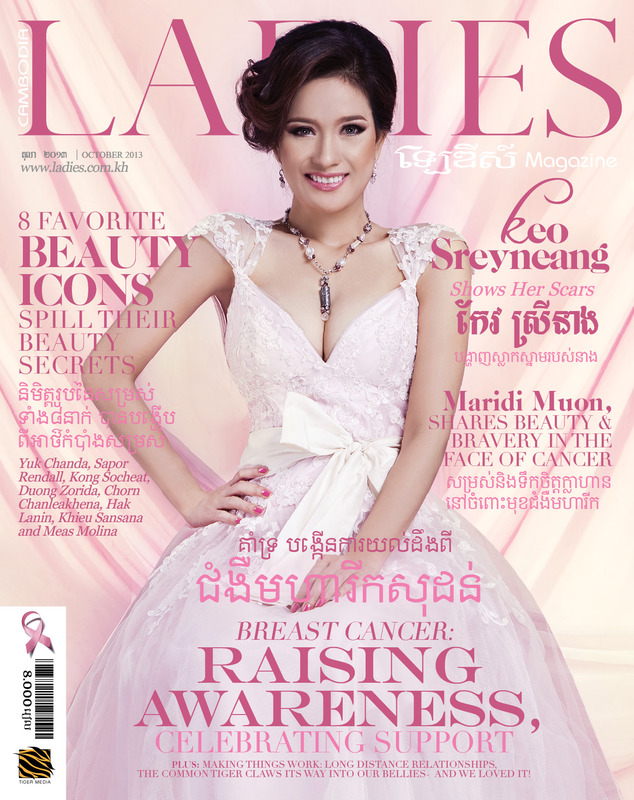 Another peek into the pages, this month featuring some of my loveliest friend’s work, some awesome collaborations, and highlighting the importance of Breast Cancer Awareness for Cambodian women. Well, here we go into rainy season in Cambodia! 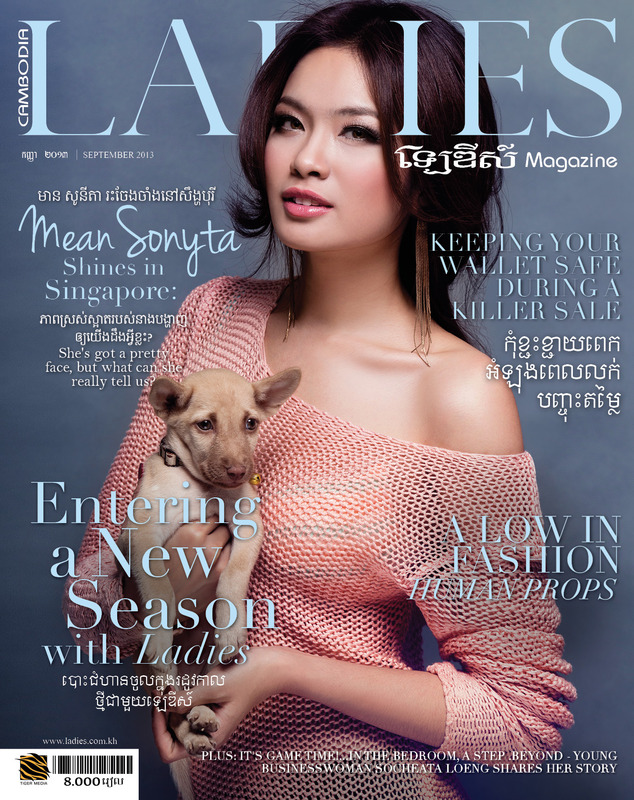 Here’s a peek at the Ladies September 2013 issue- comin’ atcha cute. It’s the 6th of September, and I arrived in Phnom Penh on the 5th last year. I had meant to, on the one year mark of my arrival, write a blog post reviewing the past twelve months putting together a meaningful, intricate, and interesting entry to post- but over a feast of bangers and mash and rosé last night at Public House I realized I had missed the mark. Here’s Ladies Magazine August 2013, a few pages to glance!